Investing in a good roof can save you from a lot of problems. One common problem that commercial buildings encounter is moisture that enters from the roof. In this entry, Peak Roofing Contractors Inc. talks about how to deal with moisture on low-slope commercial roofs. This often occurs in retail and warehouse spaces. Warm air that rises to the ceiling carries moisture with it, weakening the membrane under the roof. Condensation can also form between the roof’s membrane and insulation and can lead to mold growth. As one your trusted roofing companies in northern Virginia, you can rely on us to help prevent these kinds of problems. We can use two layers of insulation with staggered joints to ensure your investments will have adequate protection. This includes places like laundries and buildings with indoor swimming pools. In such cases, it is vital to keep moisture in mind when handling the ventilation and airflow of the building. The building should also have protection against condensation and moisture-build up. Many construction practices allow an amount of moisture into building space. This can be through drywall installation and painting. There are practices that release a large amount of water for a long period. We provide commercial roofing in Manassas that can keep moisture from entering your building. We can also complement it with products to improve ventilation in your establishment. This will prevent mold growth in your business that can endanger your health. This will also keep you from relying too much on your HVAC units, leading to more energy savings. 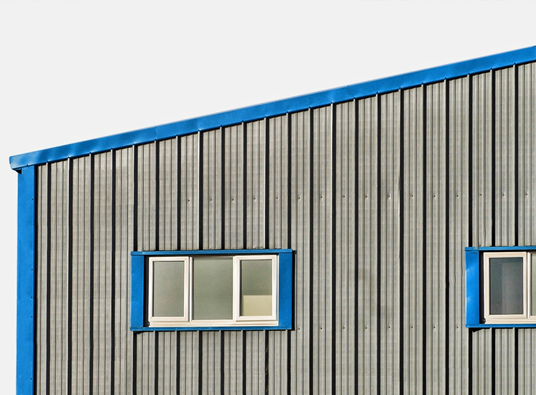 Count on Peak Roofing Contractors Inc. to provide you with products that will ensure comfort in your commercial business. Call us today at (703) 745-5153 for a free estimate for your roofing needs.